3D Food Printing Conference 2016 in the Media - Jakajima, matchmaker for innovators. On April 12, 2016, the 2nd edition of the 3D Food Printing Conference, organized by Jakajima, took place at Villa Flora, in Venlo, The Netherlands. 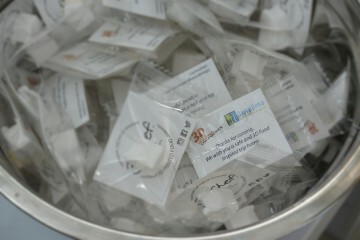 The event was successful, bringing together over 200 participants. 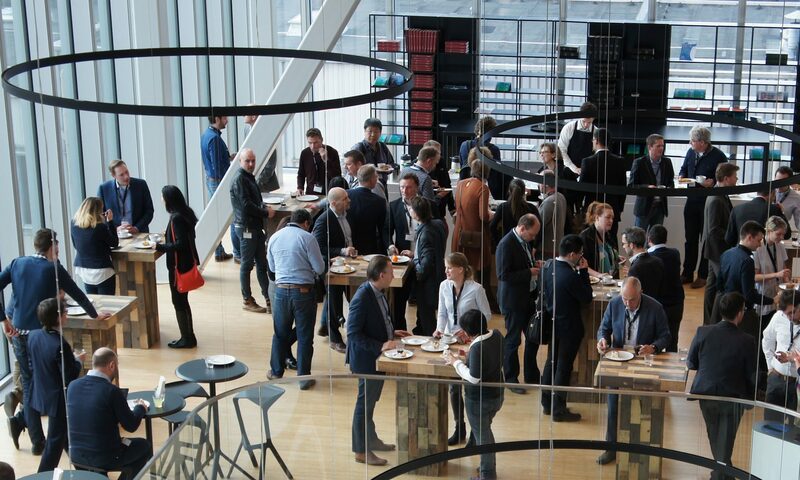 During the conference, various topics related to 3D food printing were discussed and the first 3D printing restaurant in the Netherlands was launched by Dutch startup byFlow. The event ended with a 3D printed dinner for six persons, made in Villa Flora’s Cooking Lab. The dinner preparations and the 3D printers at work could be watched by all the participants. We invite you to watch a photo impression of the event and visit the conference website for more information about the conference. Stay updated with the latest 3D printed food news and keep updated with details about the next edition by following @3dfoodprints and joining the LinkedIn conversation. We are waiting for you at the next edition of the 3D Food Printing Conference or one of Jakajima’s other 3D Printing conferences.